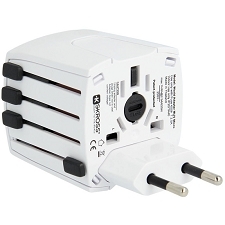 An essential for regular travellers, this compact Travel Adaptor from Lifeventure allows you to keep your gadgets juiced up abroad. 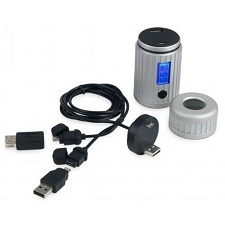 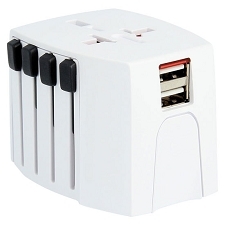 This simple adaptor converts into a UK/US/AU/EU (and over 150 other countries) output and the USB extension will also charge most USB devices. 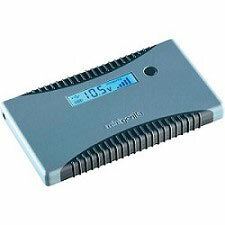 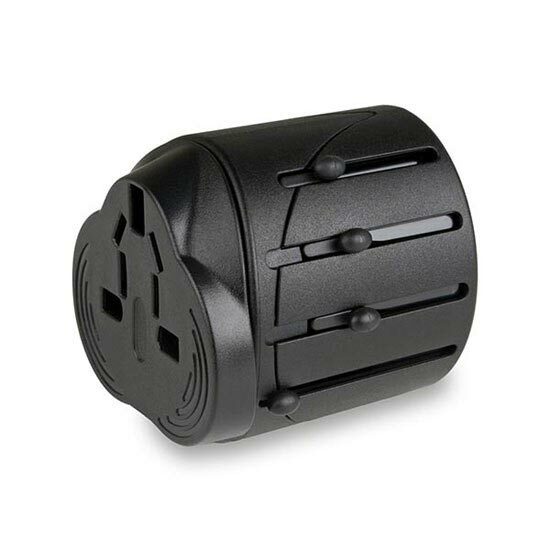 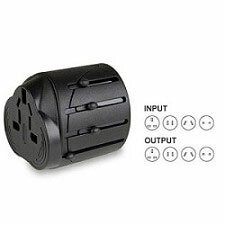 Customer Opinions "Universal Travel Adaptor"